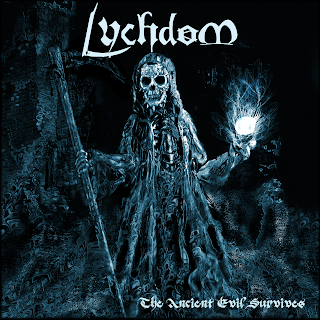 Bay area Californians Lychdom are an melodic death metal band whose influences is taken from such European acts as Children Of Bodom, Dark Tranquility, and Ensiferum to name some. Whilst this may be a key element to their source of style of sound, all their material was put into their debut EP "The Ancient Evil Survives". This minor release is just a glimpse into what can be expected from these melodic death metal go getters. For it is their material that really grips you whole, experimenting a style that is edgy, intense, and very fast paced. You get tossed with such elemental forces of the guitar riffs, solos, and drum bearings that makes the music more energy friendly and aggression in tone. Whereas the vocal chords are more brutal than they need to be, but that makes up for the music's quality being so fierce and intense. 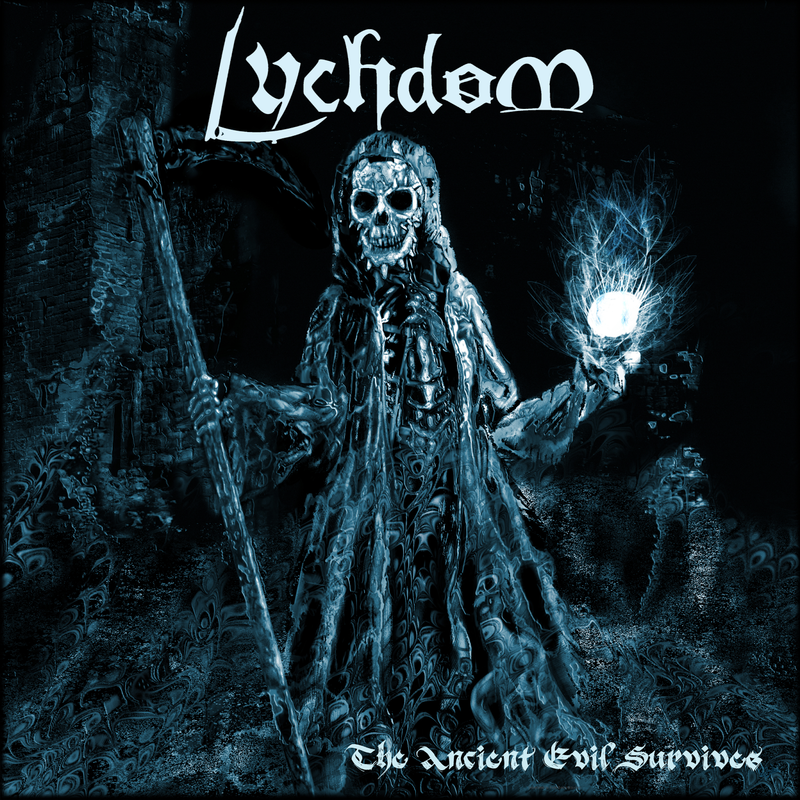 Otherwise Lychdom's EP is quite the expansion of what is to come from an act such as this one.